This DVD showcases the remarkable "Marvellous Melvin Anthony", the World's Greatest Poser and champion IFBB Pro Bodybuilder. See his career unfold from the late 90s through to his victory at the 2004 NOC to the 2005 Best Poser Award at the Iron Man Pro contest. Melvin Anthony is an extraordinary athlete with a god given gift for physique display. 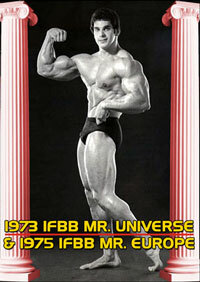 This compliments his fantastic shredded physique which is beyond compare in its aesthetics and proportion. A Mr. Olympia contender, he places high in all of his contests and swept the field for his first pro victory at the 2004 Night of Champions in New York. 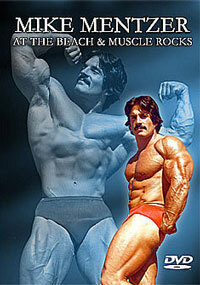 His most recent award was at the 2005 Iron Man Pro where he took the Vince Gironda Award For Outstanding Presentation. 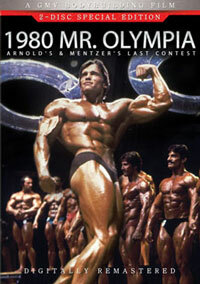 A similar best presentation award was won at the 2003 Mr. Olympia. 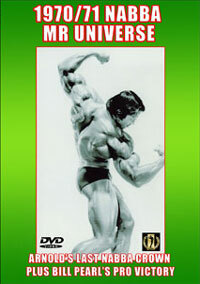 This DVD profiles his career from the first time we taped him in 1999 at FIBO up to the 2005 Iron Man Pro. Further contest highlights and fantastic pump room footage from the last 6 years are also included along with brief interviews as Melvin tells it how it is. The special highlight is Melvin’s pumping and posing poolside in the Las Vegas sun on the day after the Mr Olympia contest. As ever he is always sliced and diced to perfection. Witness the physique artistry of the man who is in most people's opinion the World's Greatest Poser! See as a single block the complete poolside posing. * Warning - attempting to copy Melvin’s posing routines may result in injury! !